~Clean, quiet building near main transportation routes. 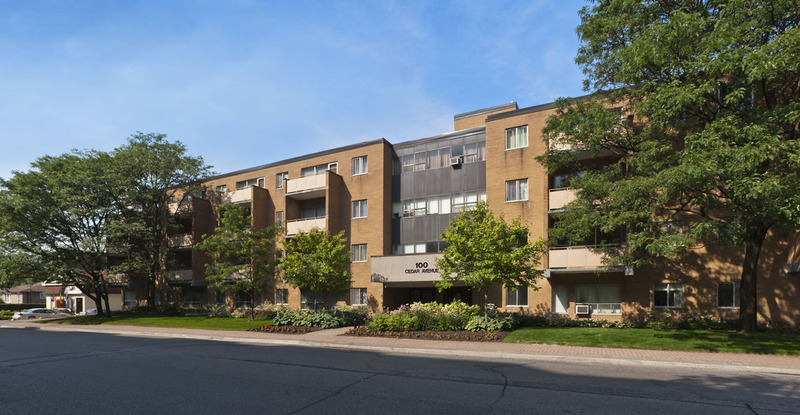 Cedar Hill Apartments, located at 100 Cedar Avenue is a beautiful four-story building located in the heart of Richmond Hill. Surrounded by many trees and upgraded professional landscaping, this red brick building sits adjacent to a beautiful park along Major Mackenzie Avenue. 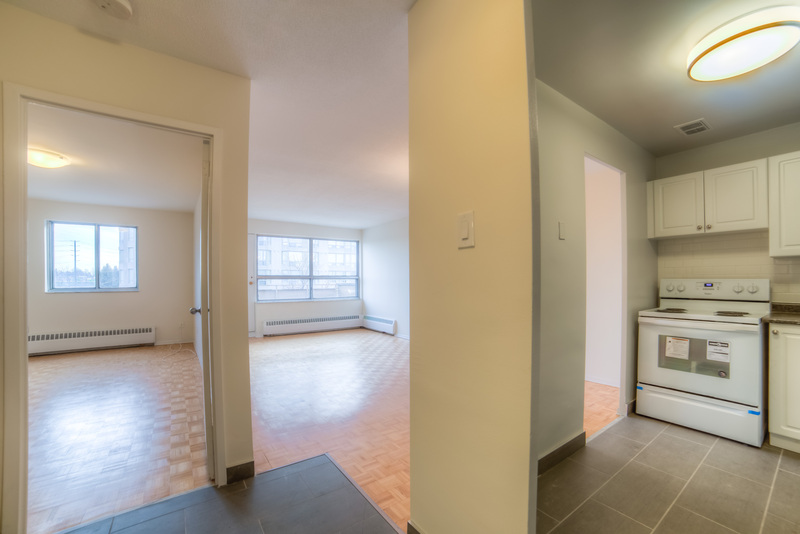 Residents at Cedar Avenue are very happy to call this building their home, and so is Sullavan, the superintendent, who cares for all aspects of the conveniences provided. The attention to detail is immediately obvious to any visitor. 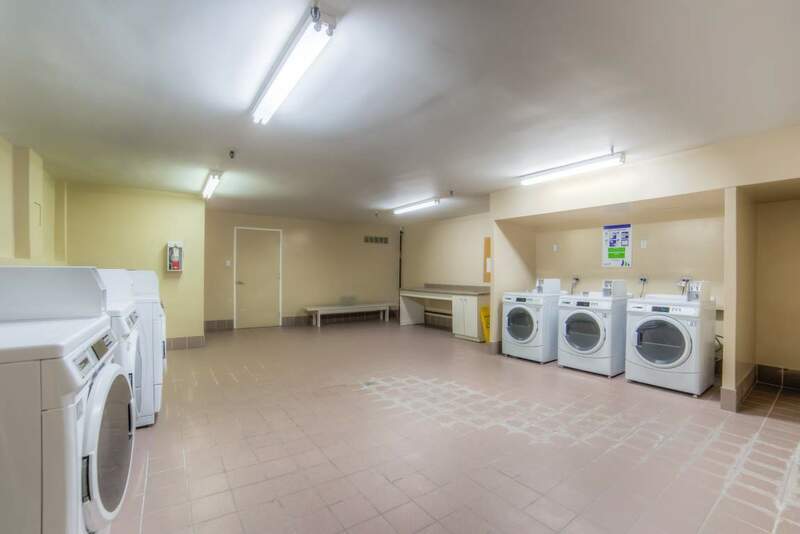 The gardens are very well maintained and the entrance and lobby are spotless - all demonstrating the hard work and commitment that goes into everything from the laundry facilities to the beautiful suites. In 2007, a substantially improved lighting system was installed in the parking lot and the landscaping was renovated. 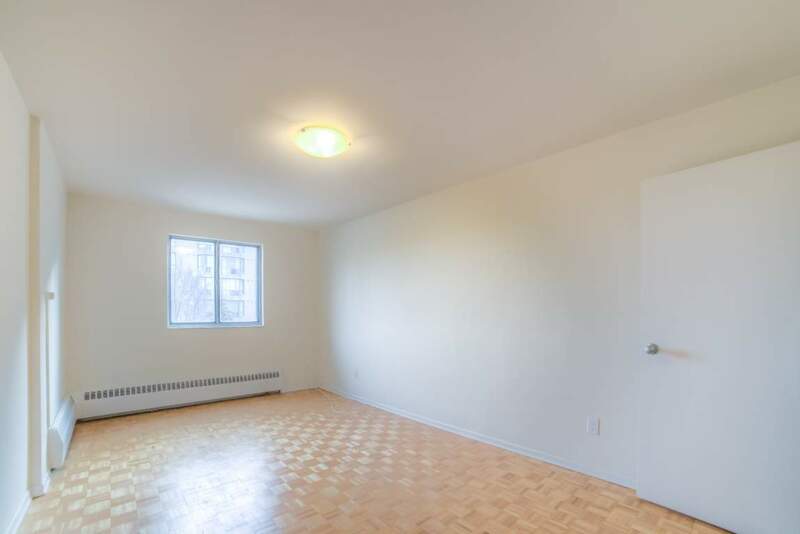 The building offers bachelor, one bedroom and two-bedroom suites, some with a fully renovated bathroom and kitchen. 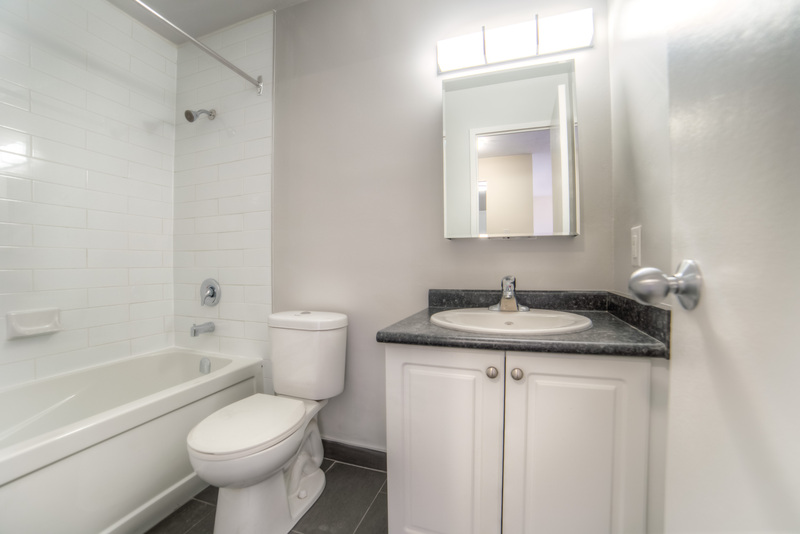 When a suite is renovated, the hardwood floors are refinished and the bathrooms are fitted with new tiles, a bathtub, a sink and a toilet. 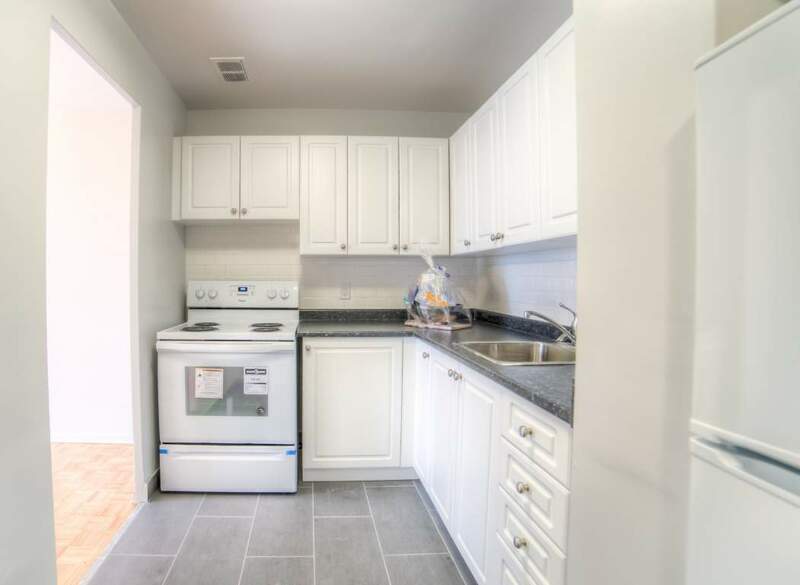 New lighting fixtures are installed throughout the suite and the kitchen is fitted with ceramic flooring, a new stove and refrigerator as needed. The available balconies are generous in size and offer a great view of the surrounding natural landscapes. Car owners can take advantage of the assigned parking at the rear of the building where visitor parking is also available. 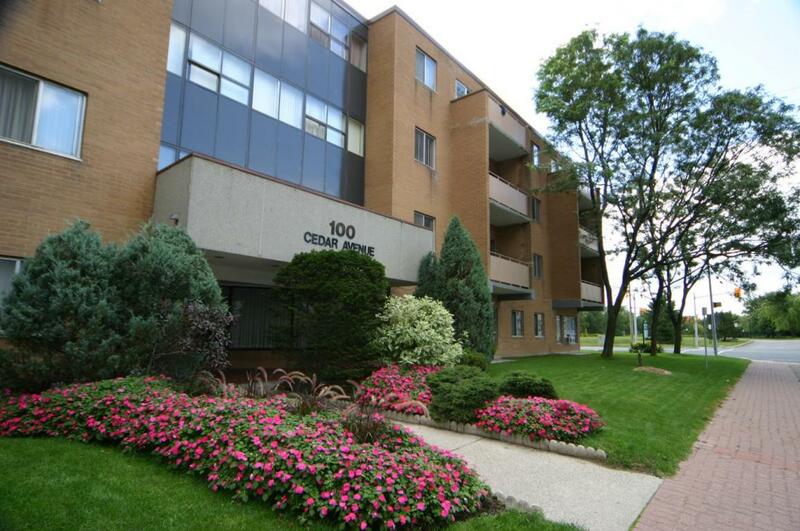 Cedar Avenue is located south off Major MacKenzie Drive between Bayview Avenue and Yonge Street. Enjoy a leisurely walk or a pleasant cycle in the pristine landscape and relaxed atmosphere that surrounds Cedar Avenue. This central location offers convenient access to the 400 highway and downtown Richmond Hill. A hospital and shopping mall can also be found a few blocks away, along with many schools, a large theatre complex, a pharmacy and remarkable recreational facilities, all of which are in close proximity. For those who wish to commute via public transit, there is a main bus route that stops directly in front of the building. The Richmond Hill Go Train Station is located within walking distance. 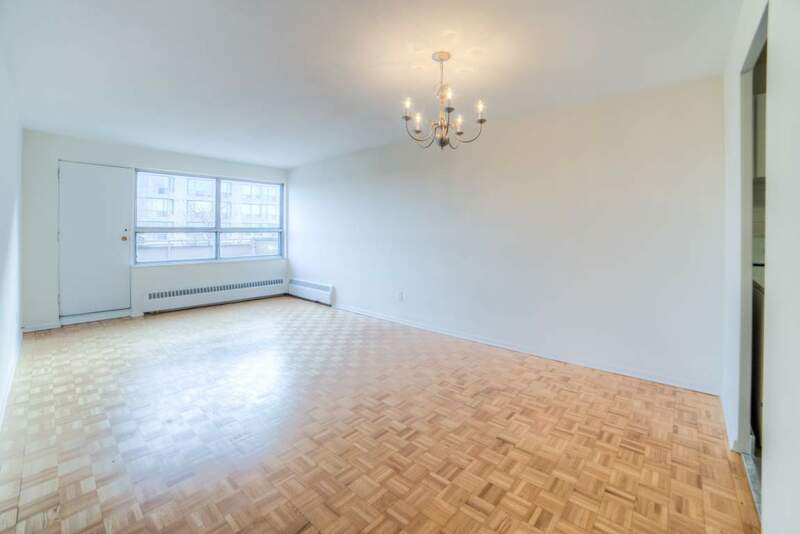 Our generously sized suites offers all you need and expect for comfortable apartment living. 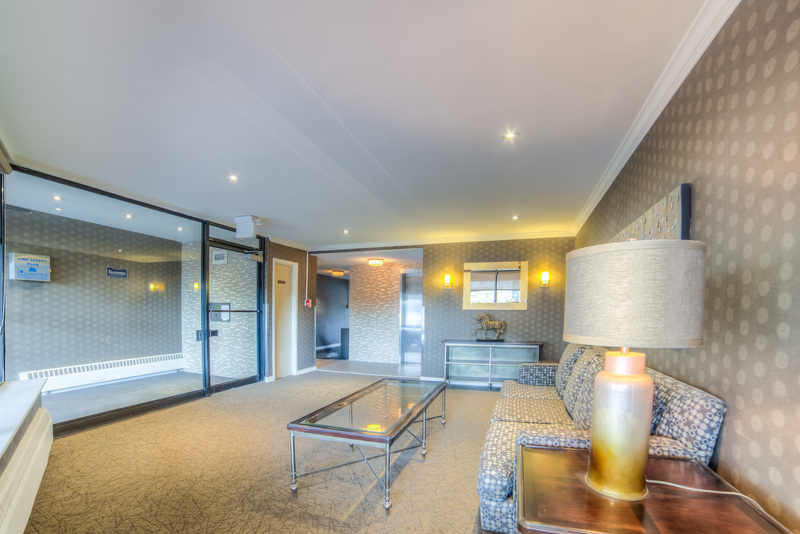 Come visit the convenience and beauty of the Cedar Hill Apartments, where the style is all your own.